The strangest thing about being “Home Alone” is the noises that occur during the night. K*** is away with her sister and niece and R*** is on respite until Friday. Usually, R*** has his computer and TV on all night and you can hear that as a faint background noise. 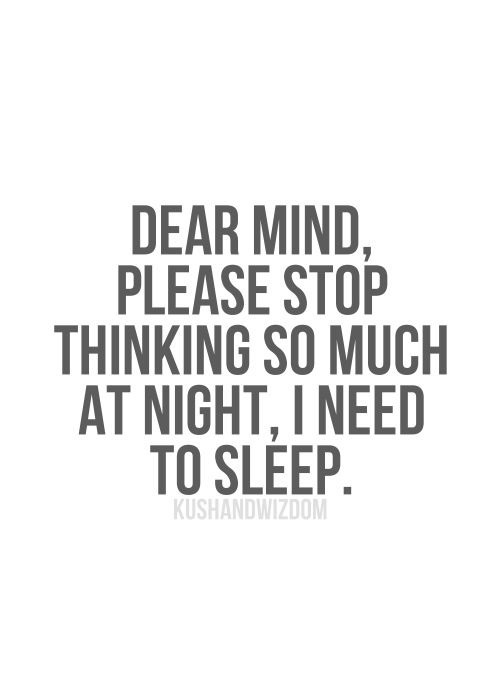 Then there is your partners breathing and other sleep noises, which I won’t go into. But you get used to those sounds as they have become part of the norm. Now, when those noises are not there, you begin to hear the other noises. The noises that you never normally hear or register. Monday night is an example. I had woken up around 2:30 for some reason and was struggling to get back to sleep. My usual sleep trick of trying to focus on a single thought wasn’t working and I was just laying there, listening. The creak of the floorboards. The passing car. The screech of the owl. The cats fighting down the road. The neighbour taking his dog for a walk (not kidding.) The hum of the refrigerator downstairs. They are all noises which I don’t usually hear. Then just as you start to drift off to sleep, the wind blows and one of the room doors bangs shut. You know what it is, but it shakes you up a bit and you’re back where you started. Then last night, I was late going to bed (reason below). It was gone midnight when I settled down, but was awake at 4:00 and just dozed until 7:00 when I decided to get up. Couldn’t stay in bed any longer. Went out last night. 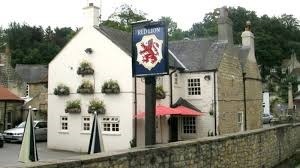 Went to the Red Lion in the village. It’s been a long time since I was there on a Tuesday night. Stopped going when I started to get worried how K*** would manage if R*** had a melt-down. But, as I was on my own, I thought ‘why not?’ Tuesday is “Quiz Nite” as they call it, so all the old faces I used to drink with were there. It seemed strange to see them again, as it must be a year since I was last in on a Tuesday. I didn’t do the quiz, as I’m not so good on my own, but it was nice being part of that crowd again. I was thinking as I walked home, that when R*** starts his new respite hours in July, Tuesdays will be one of the days when he is away every week. I think it is time to maybe start the “Quiz Nite” visit again on a more regular basis. Just got to convince K*** that it might just be fun. Eldest is coming round tonight. He has someone to see and something on with the drama group. He is not taking a big active role in the group this year as he is finding it a little tiring at the moment. So no “Murder Mystery” play and no Pantomime either. The group are still trying to get him to take a part, but he’s insistent that he wants a break this year. They’ll be going on to the pub, so it will be another late night. Then tomorrow, I’m out with my old school friend. But I’ll be driving back, so it may not be a late night. Previous postIt’s that time … again! I love being in the house alone. When M goes to see his parents in Ireland its just me and the dogs, and the noises are quite amplified, especially as the house is really old and I think moves all the time, well the cracks confirm it.